Here's a link to a ton of Bill Truby photos, 70's era. Post cars included. WOW is that awesome!!! great link! thanks barry! alot of his picts i haven't seen before. MAN, What a collection of awesome photos. They took me back to when I was just a wee fella, looking thru my Uncles old Hot Rod magazines. looking thru my Uncles old Hot Rod magazines. Those were NOT - Hot Rod Magazines - were they? LOL. Maybe he meant to say ....hot BOD magazine? Lol. 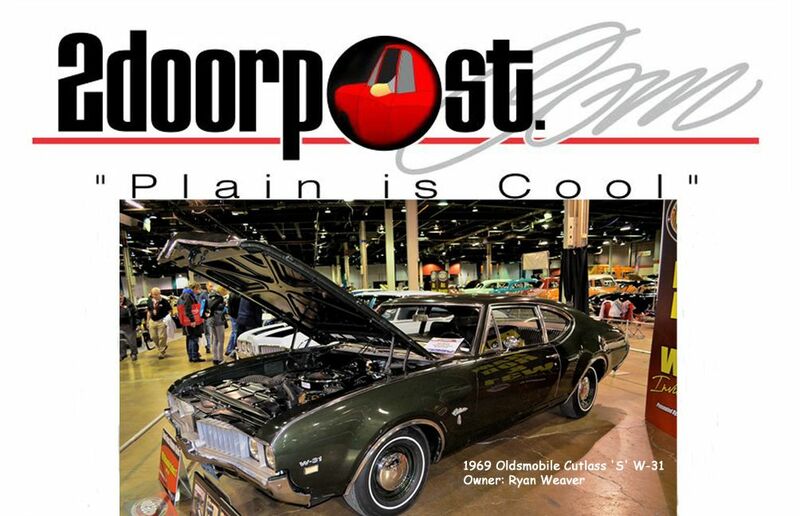 Over on chevy talk there is a post of a pic of a '66 biscayne 427 2doorpost . Asphalt animal on the side and red tinted glass. Does it have a tilt front end? That be it. Injected 427 . Be cool to see more pics and info on it. Hmmm....looks like it has a straight axle in it. ET wheels on the front are 4.5 bolt pattern. Econoline or IHC or possibly mopar axle. I have those wheels. Front and rear too. It's a '66 biscayne in case anyone wanted to know. Car beside it is '65 impala. I know yer DYING to tell us how you know...Go for it.